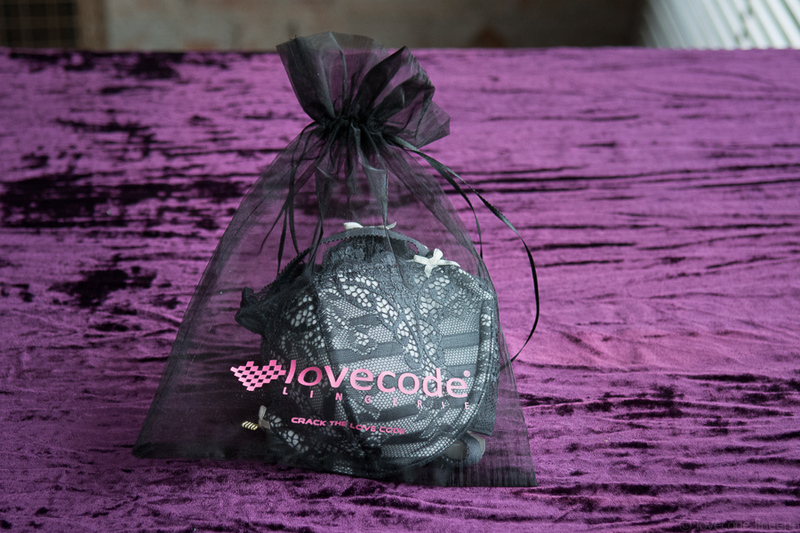 Lovecode Lingerie Lingerie is a perfect gift, whether you want to make it for yourself or your loved one. Our products are made in limited series which makes them truly unique. Perfectly finished to the smallest detail, can come in a refined package. 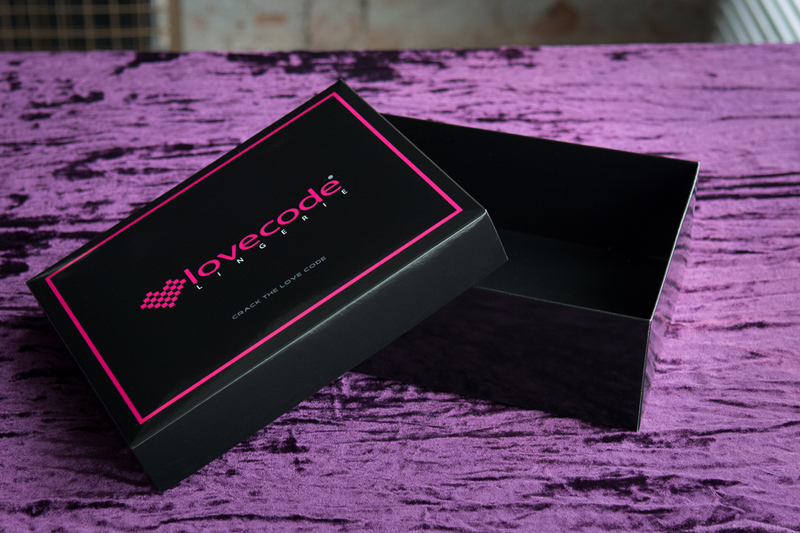 The lingerie will can be packed in an elegant, rigid, black and shiny cardboard box branded with Lovecode Lingerie logo. Inside the underwear is packaged in a beautiful translucent Lovecode Lingerie bag made of organza wrapped in delicate pink tissue paper. 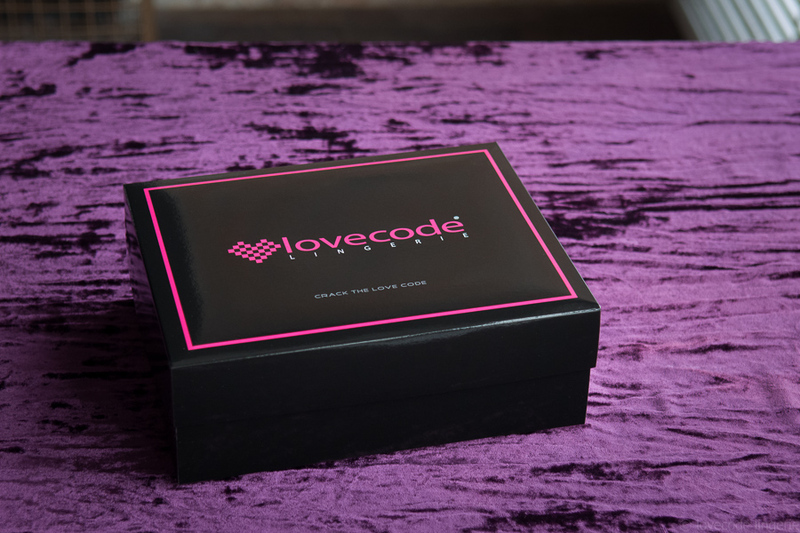 If you want the lingerie gift-packed, add a gift box to the order by clicking here.